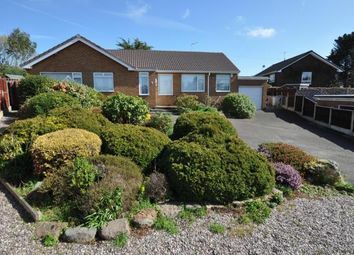 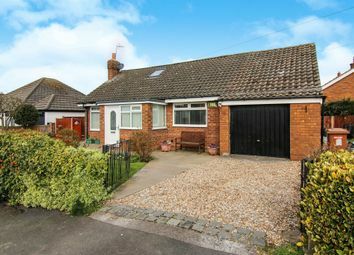 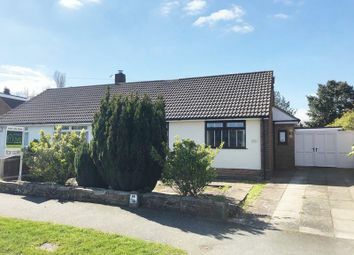 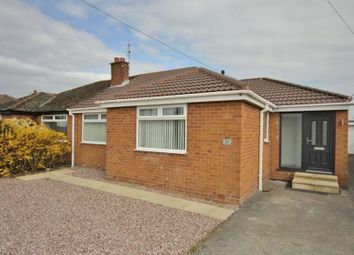 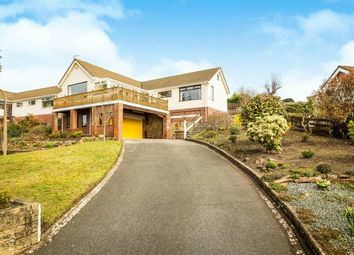 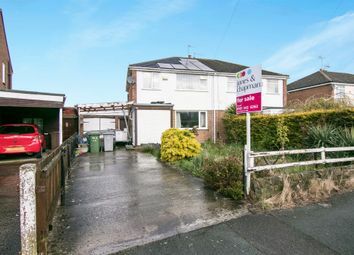 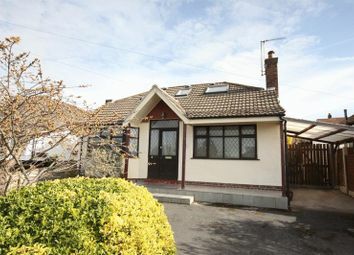 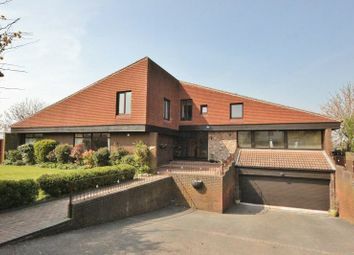 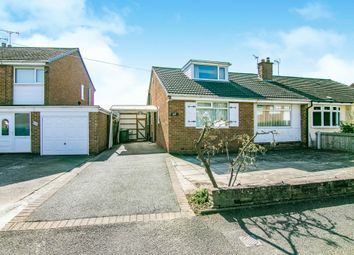 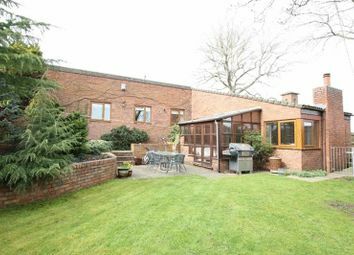 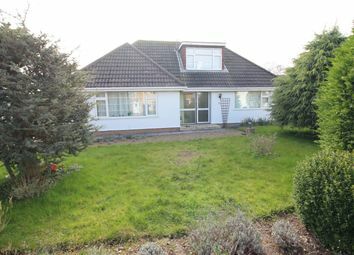 A spacious three bedroom bungalow offering stunning views. 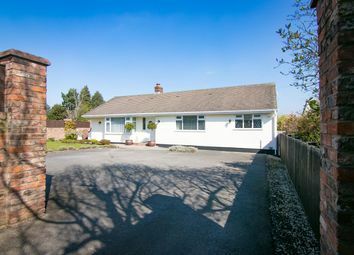 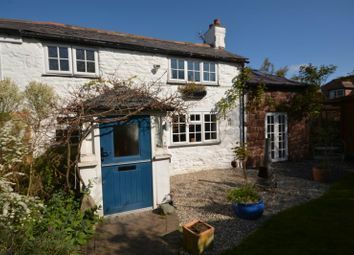 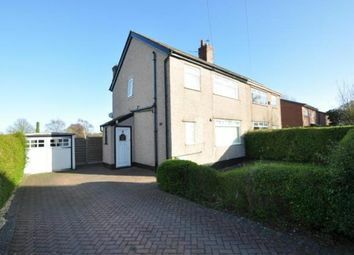 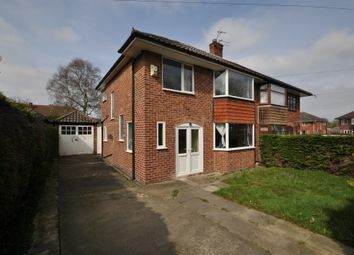 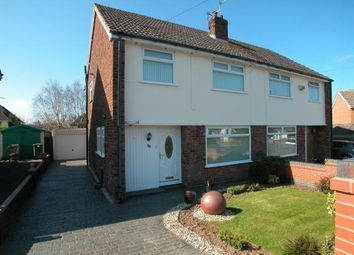 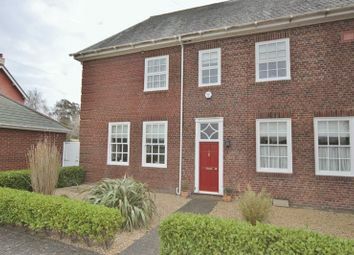 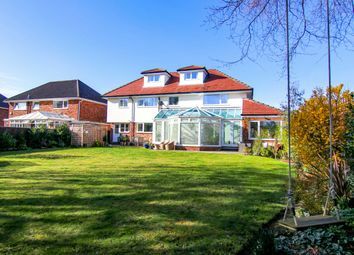 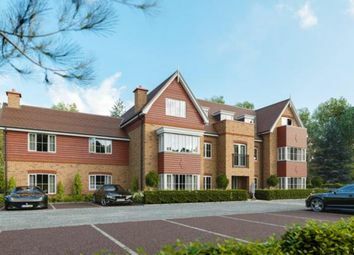 With a beautiful enclosed garden and integral garage all located within a short distance of the lovely Irby. 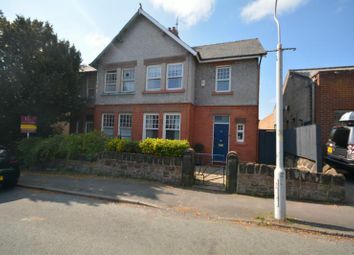 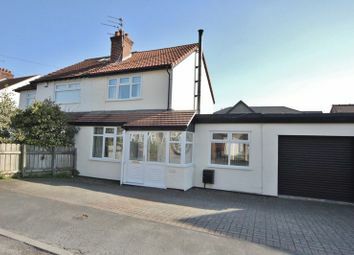 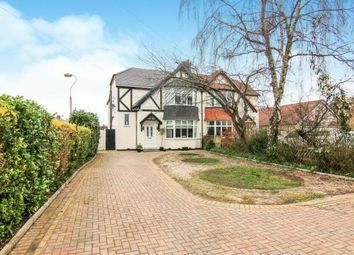 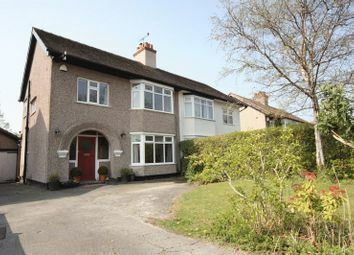 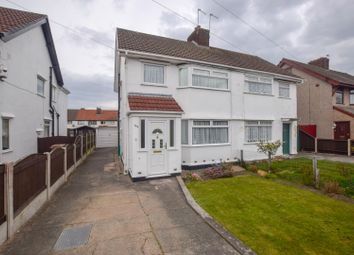 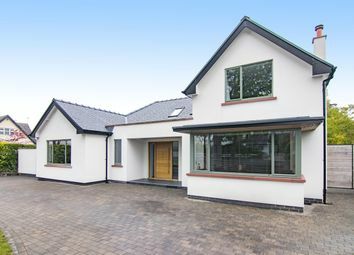 A superb six bedroom family home situated within this much sought after residential area.Heswall's amenities including shops and restaurants are within easy reach as are well respected primary schools.